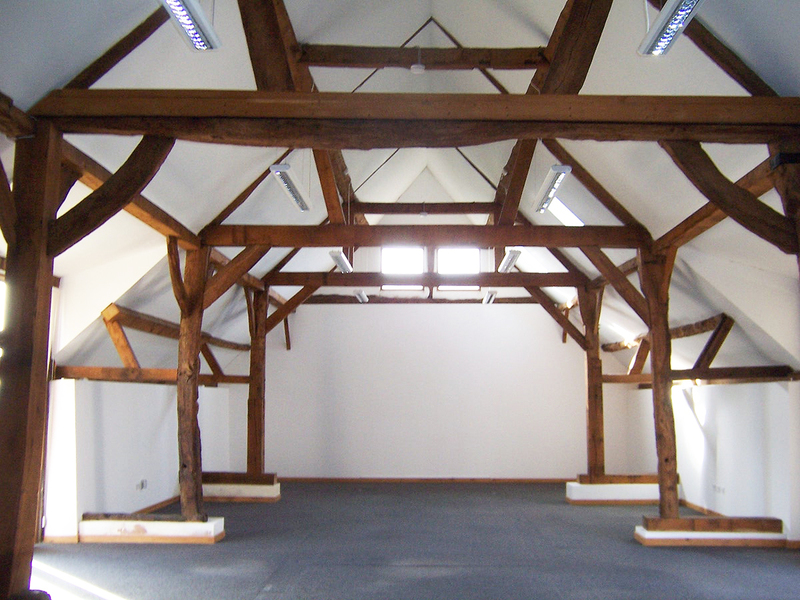 This historic Grade II Listed Building was converted to office use some years ago. Our client was proposing to take a new 10-year full repairing and insuring lease and was concerned that with a building of such age that their liability, both during and at the end of the term, might be financially significant. 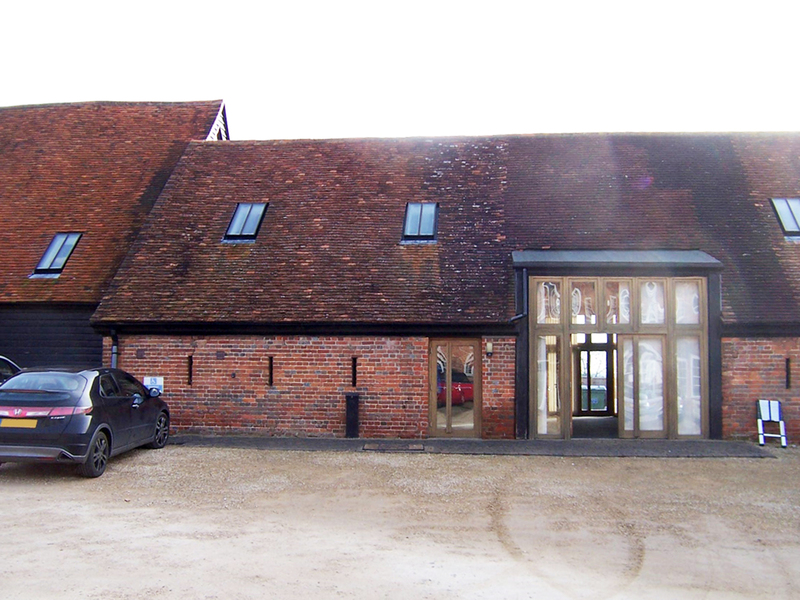 The conversion work included a reconstructed ground floor, wall linings, structural repairs to the original timber frame and new doors and windows. Despite the work done in the past the survey revealed ongoing structural movement and a lot of other maintenance issues, both short and long-term. These included the roof, walls, damp (rising and penetrating), the external joinery, the drainage and heating systems. Our client was advised to reconsider their offer and at the very least to renegotiate the terms to minimise their exposure to the identified defects and long-term risks.